Is the offshore industry honoring its past? Listen, we get it. Old habits die hard. But together, we can break them. Frequently our offshore customers ask us to disrupt the old paradigm of poor well planning coordination and communication between oilfield planners and well drillers. For decades, field engineers and well drillers have been at odds during the well planning process due to lack of transparency and access to the same data. This old paradigm wastes time and money. We understand, and we have a way to break unproductive habits and move well planning into the future. 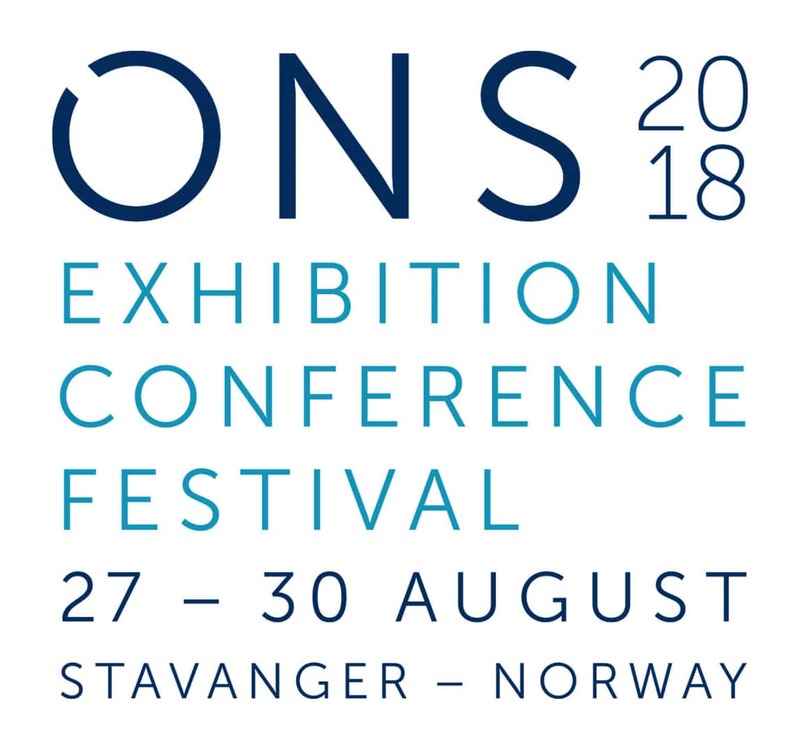 At the ONS Conference in Norway, FutureOn and ProWellPlan announced a new partnership to help retire the oil and gas industry’s long-standing well coordination issues with digitalization. Combining ProWellPlan’s Early Phase Well Planner and FutureOn’s cloud-based Field Activity Planner (FieldAP) capabilities, global oil and gas operators can see the well instantly in 3D, which allows for greater collaboration between field engineers and well drillers. This partnership between FutureOn, a leading oilfield software and data visualization company, and ProWellPlan, a software company automating well planning, can advance well planning into the future. But companies that don’t intend to become irrelevant or unattractive to partners must act fast. Jim Carroll, a well-known business futurist, frequently speaks at industry conferences about the new era of energy. He says the next phase of the energy world involves massive connectivity and highly intelligent technology. Companies that don’t act fast to seize competitive advantages technology makes possible for legacy service companies and disruptors alike, and cling to old patterns, will soon be left behind as the rate of change has accelerated beyond what most leadership of energy companies have historically experienced. Speaking of future-looking companies, FutureOn also announced a new multi-license agreement for its FieldAP software with Equinor, a Norwegian multinational energy company, formerly Statoil. FutureOn, together with Equinor, will pilot FieldAP to digitalize and integrate data from existing North Sea brownfields. The technology enables real-time engineering and cost analysis of potential tie-back opportunities. FutureOn’s easy-to-use 2D/3D data visualization platform provides a compelling user experience while integrating Equinor’s backend systems for enhanced decision making. FutureOn offers companies a digitalized, real-time blueprint for well planning teams to reduce time and energy and advance companies into a prosperous future. To move your company into the future that has already arrived for your peers and competitors, contact us today, and connect with us on Facebook, LinkedIn, and Twiter to stay abreast of rapidly developing offshore field digitalization. Previous PostCome meet FutureOn at ADIPEC 2018 in Abu Dhabi- We are the Digital Disruptors.